To Be! Not to Try. 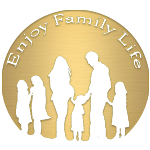 – Enjoy Family Life! » To Be! Not to Try. If you grant this slackness to yourself, you will never be successful. Don’t say, “I’ll try;” say “I will do!” If you say, “I will try” it may take more than a thousand years to develop the psychology properly – to reach the required standard. So there is no question of trying. The question is of being. To be, not to try. “No, I won’t try, I will be. I will do starting at this very moment.” For a man, for a perfect man, each and every moment is an auspicious moment. Do you follow me? What you want to do, do starting at this very moment. Don’t give any prizes to your mind for doing something bad or good. Your very action is your prize. You must not require any more prize or any further prize or any additional prize. The sole action that you did, is itself your prize. Do you follow me? The action itself is the prize. What Anandamurti says is clear. If you think, “I will try to do this project”, it indicates that you are unsure and not confident about doing the project. The use of the word “will”, means I may “try” tomorrow. This thinking leads to not getting the project started or not completing the project. Whey starting a project, think, “I am doing this project to the best of my abilities. I am doing this project.” Right now, not tomorrow, start a project that you feel is good and should be done. Do the project now. This leads to a successful completion of the project. As you do the project every day, you will surely move towards the successful completion of the project. Starting with small projects and then successfully completing them, builds self-confidence. 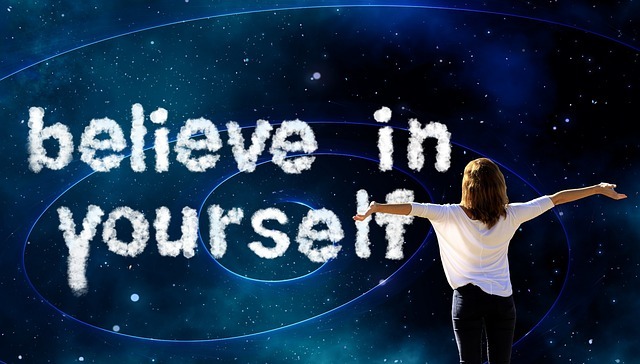 With self-confidence you can then be successful in completing bigger projects. With self-confidence you also enjoy life and enjoy family more.